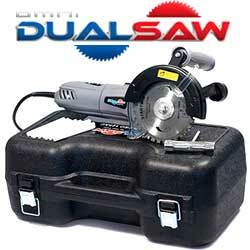 Offer Details: The Omni DualSaw™ package is just 3 easy payments of only $69.99 plus $39.99 S&H and includes the BONUS Multi-Tool, 10 Lubrication Sticks, 1-Year Manufacturer’s Warranty and Hard-Shell Protective Carrying Case. You also have the option to make one easy payment and as our way of saying “Thank You”, we’ll give you an instant $50 discount AND upgrade you to Priority Processing absolutely FREE! 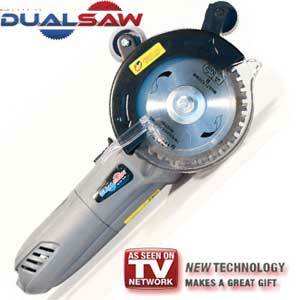 For anyone questioning this saw I just watched it on Pitchmen and I honestly would recommend it to anyone. With the show Pitchmen they really go behind the scenes and ONLY do products that works. It is an awesome show. So once again, I would recommend this to any and everyone!